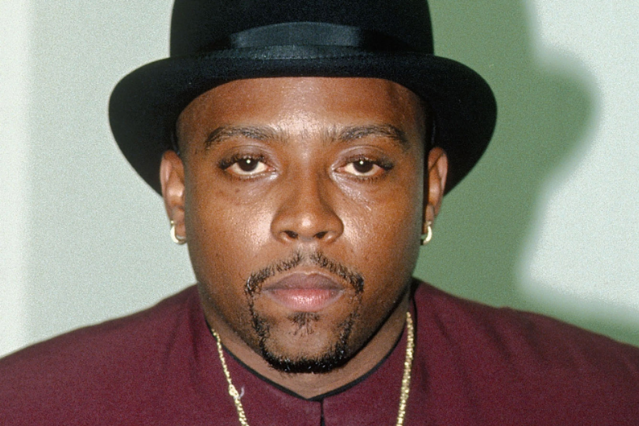 Nate Dogg to Play Coachella From the Grave as Hologram? Suspense about the potential for a “Regulate” reunion during Dr. Dre and Snoop Dogg’s scheduled performance at Coachella on Sunday night is mounting. Only hours after Warren G removed a post on his website announcing that the Regulator, Eminem, Kendrick Lamar, and Wiz Khalifa would be joining Dre and Snoop onstage, replacing it with a non-denial denial, comes a report that the late Nate Dogg will also be joining the proceedings. The Long Beach, California rapper-singer, who died last year at 41, will be appearing onstage via hologram, unnamed sources tell TMZ. Evidently, Dre hated the idea of performing without the smooth-voiced singer whose collaborations with the rap mogul date back to The Chronic, so he’s adapting hologram technology that Mariah Carey used in Europe last year to virtually resurrect his old pal. The sources say Nate will “perform” on multiple songs. Prior to the TMZ report, Warren himself tweeted: “People do anything for publicity but Dont realize you can really hurt relationships for nothing over he say she say. Im grown no time for BS.” Neither he nor any of the rappers reportedly appearing with Dre on Sunday night has yet addressed the Nate Dogg talk via Twitter, so once again, Coachella-goers might just have to wait until the weekend. At least now there’s one more reason not to try to beat the traffic.